The game FlingSmash™ combines the hands-on fun of tennis with the nonstop action and instant gratification of pinball. 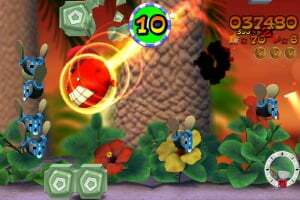 When tropical Suthon Island is invaded by the evil Omminus, the ball-shaped hero, Zip, is summoned to save the day. 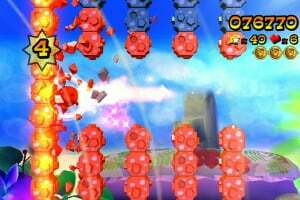 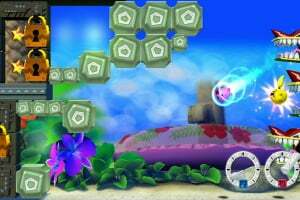 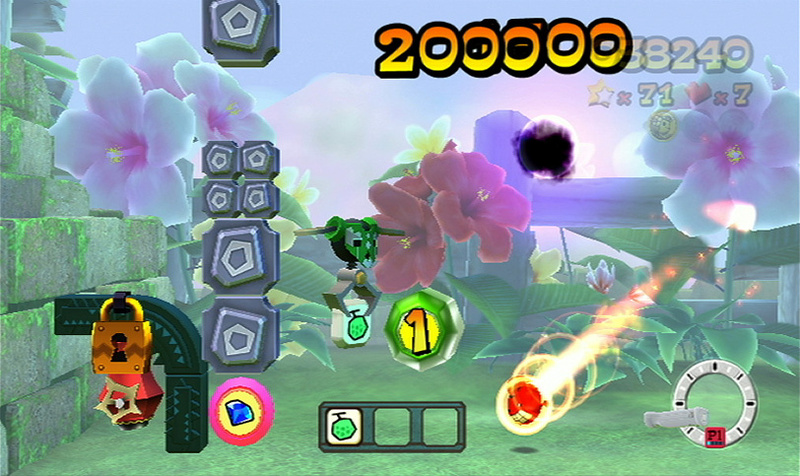 Using a Wii Remote™ Plus controller, which comes bundled with the game, you’ll fling Zip at targets to smash your way across eight colorful worlds. 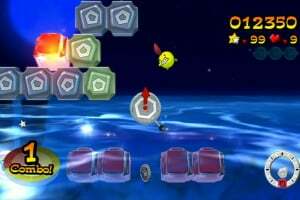 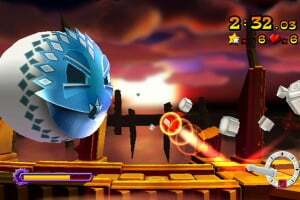 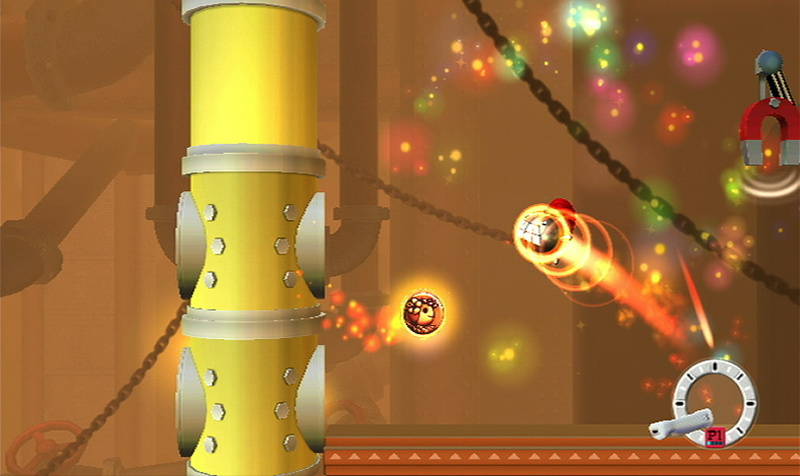 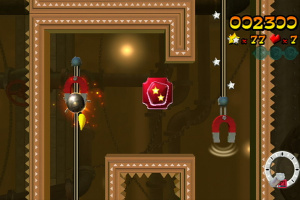 Swing the Wii Remote Plus controller like a racket and watch Zip bounce around like a pinball to smash through oncoming barriers and enemies in this action sidescroller. 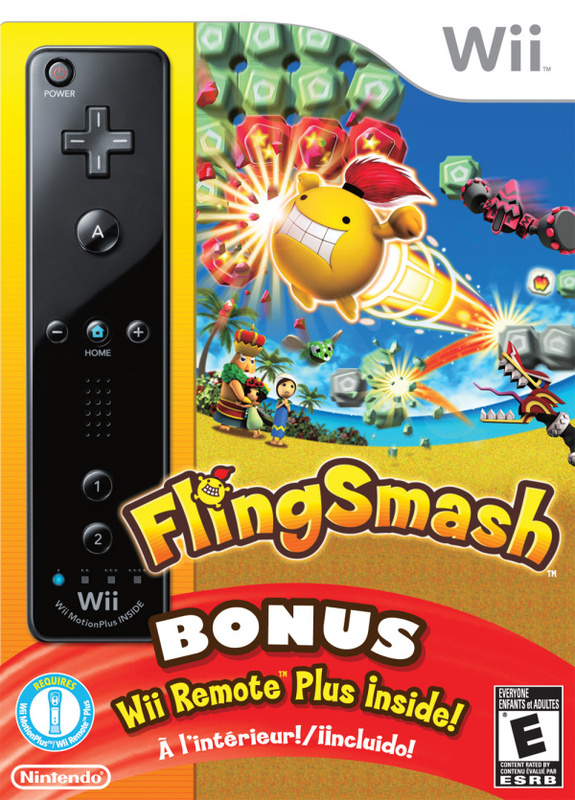 Use the included Wii Remote Plus controller to precisely fling and smash your way through enemies and past barriers with a fun combination of racket motions and pinball game play. 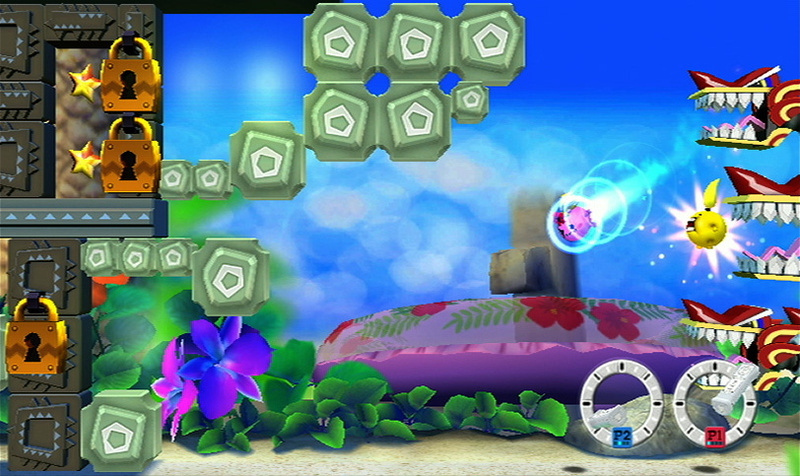 The game can also be played using an original Wii Remote controller with a Wii MotionPlus™ accessory (sold separately). 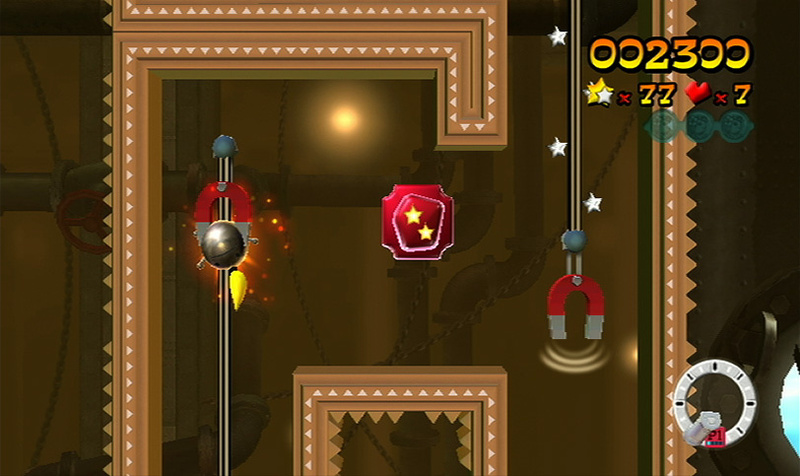 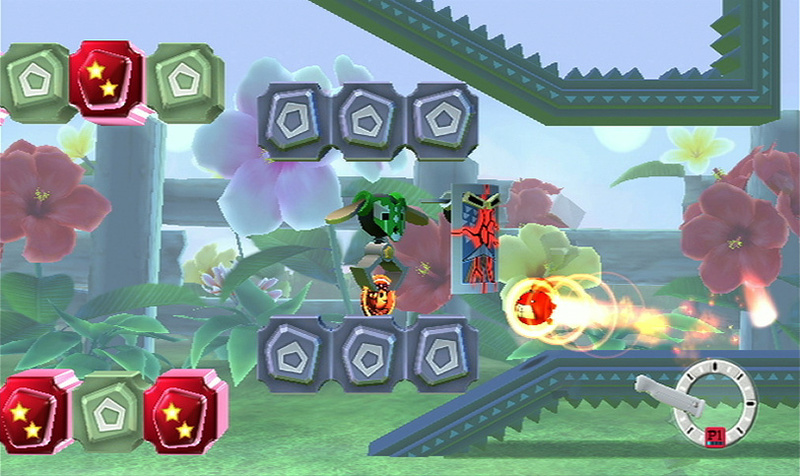 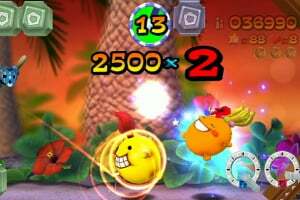 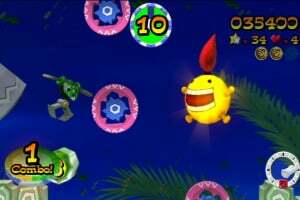 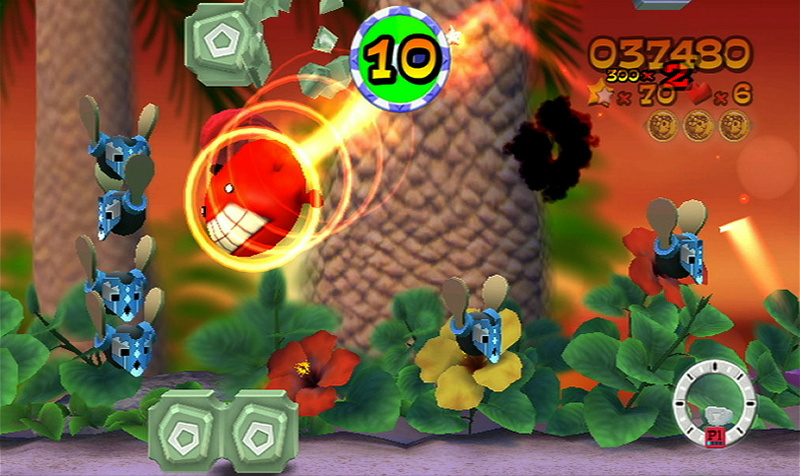 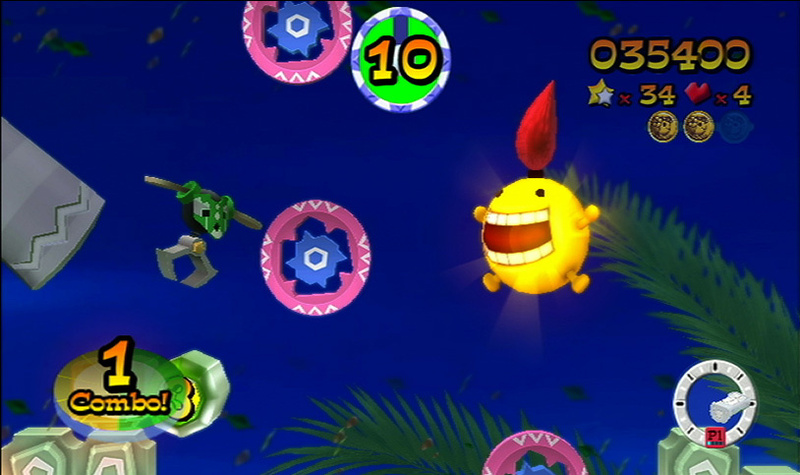 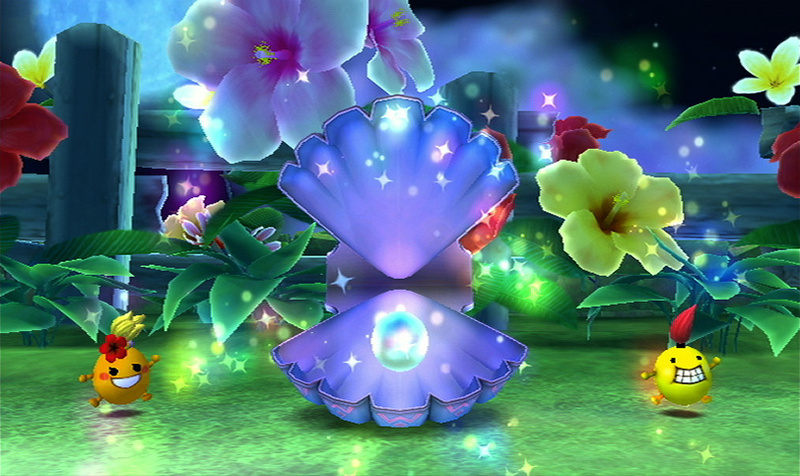 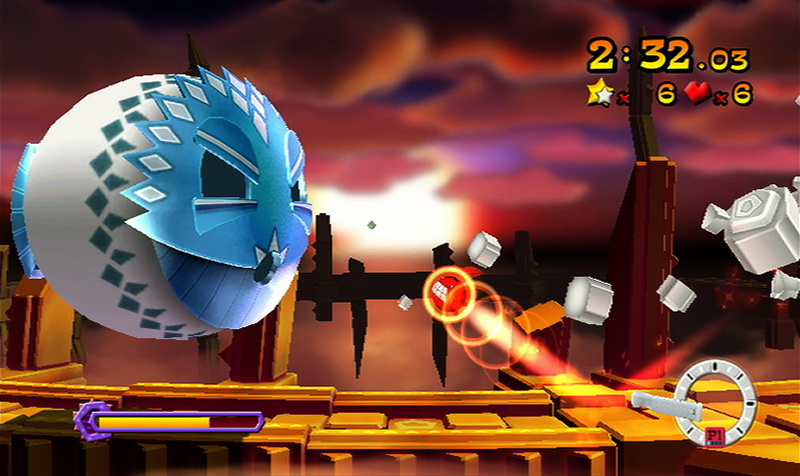 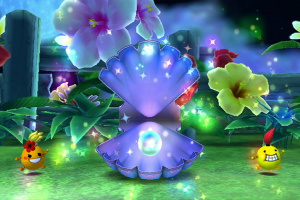 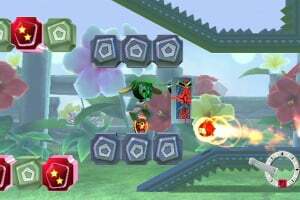 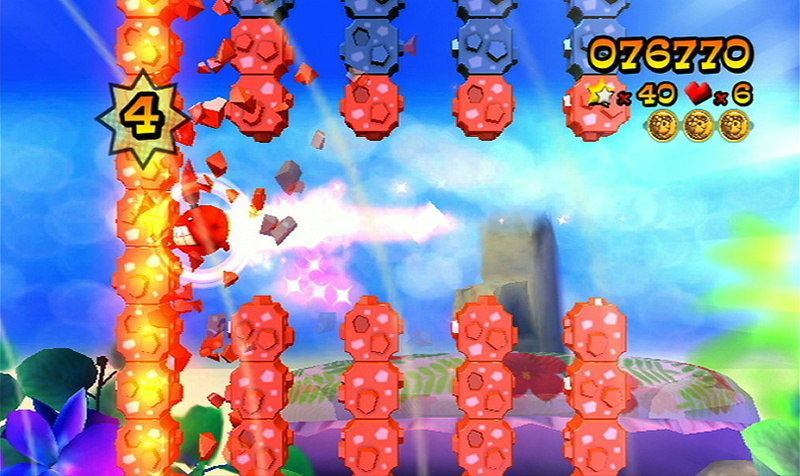 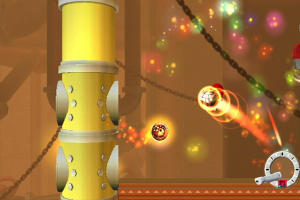 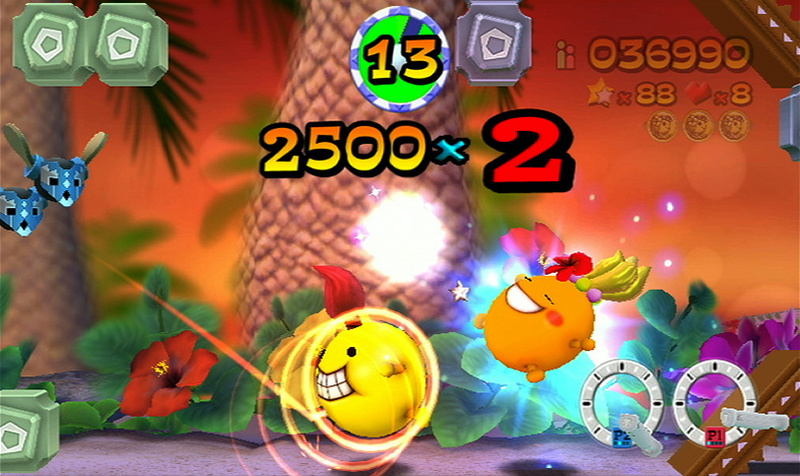 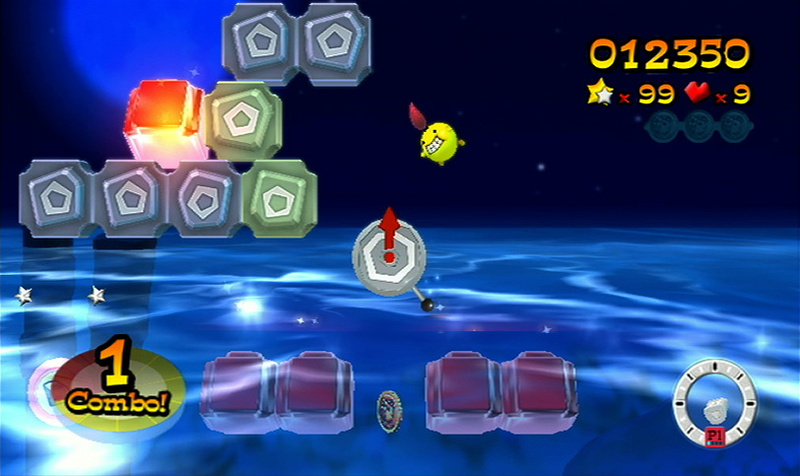 A second player can join the action using an additional Wii Remote Plus or Wii Remote / Wii MotionPlus combo (sold separately) to control Zip’s friend, Pip. 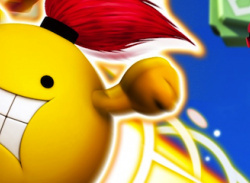 I saw this in a preview article in game informer. 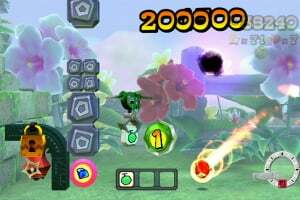 This is getting an average score it seems, i think they're just trying to get people to buy it for the remote and throw the game away in few weeks..